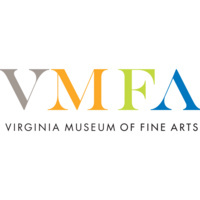 VMFA Arts is a top comprehensive US art museum with more than 5,000 years of art from around the world. VMFA is open 365 days a year and general admission is always free. The Wall Street Journal recently stated that VMFA is now a "two day museum."